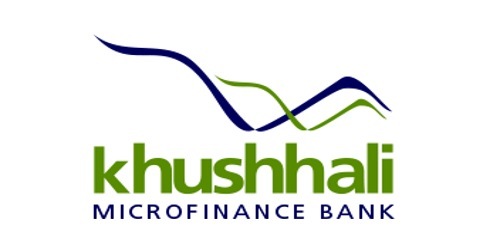 It is a broadly described annual report of Khushhali Microfinance Bank Limited in the year of 2016. During the financial year, Total Assets of the Bank increased to Rs. 33.8 billion (2015: Rs. 26.7 billion), reflecting the growth of 27% over 31st December 2015. The deposits increased to Rs. 21.2 billion from Rs. 15.6 billion of last year, the growth of 36% Y-o-Y. The loan to deposit ratio also improved to 109% against 111% of last year. The Share capital of the Bank stood at Rs. 1,705,000,000 million. The Bank posted record pre-tax profit of Rs. 1.78 billion, registering a growth of 51 % against last year’s profit of Rs. 1.18 billion. After-tax profit stood at Rs. 1.27 billion, 54% more than the last year’s profit of Rs. 0.82 billion. As of 31st December 2016, the Bank’s capital adequacy ratio (CAR) is measured at 20% against 21% last year. The Bank’s CAR was well ahead of the mandatory requirement of 15% as per the Prudential Regulations (PR) for Microfinance Banks.